Ernie Ball Paradigm light phosphor bronze acoustic guitar strings are amazingly resistant to breakage and rust making them incredibly durable. 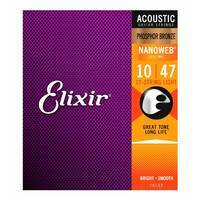 Advanced engineering and a phosphor bronze windings deliver an enhanced midrange tone. 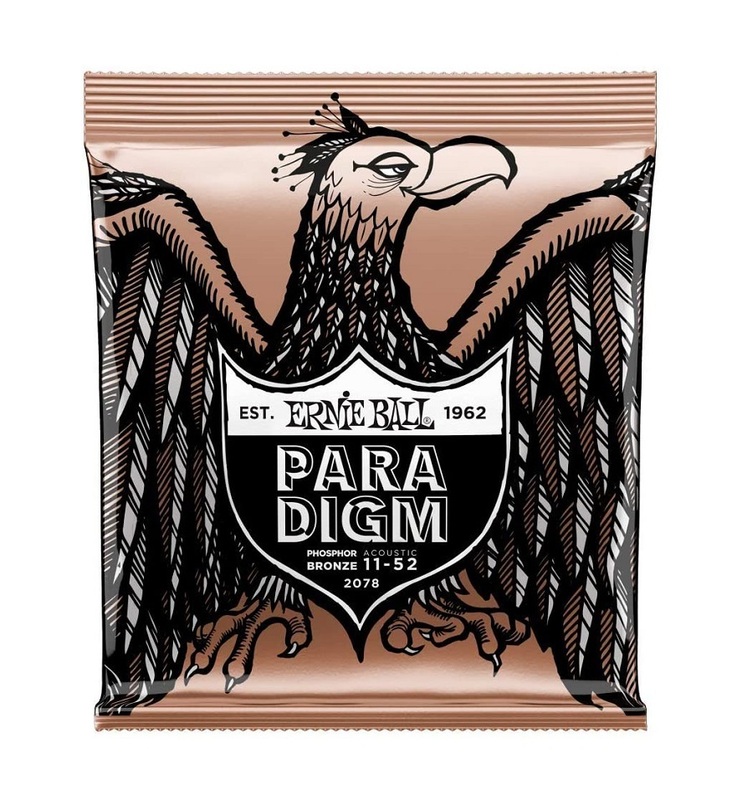 Ernie Ball Paradigm phosphor bronze acoustic guitar strings are amazingly resistant to breakage and rust making them incredibly durable. 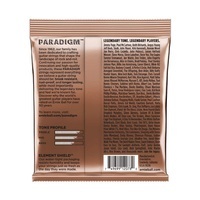 Advanced engineering and a phosphor bronze windings deliver an enhanced midrange tone, while having the strength to withstand abuse from the most aggressive guitarists. 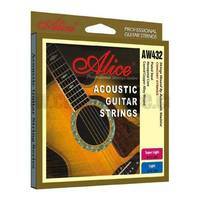 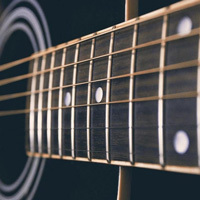 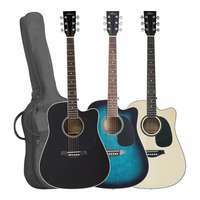 Whether you need a set of strings that you can trust not to break, or a set that know you won't need to change in a hurry - paradigm strings are the answer. 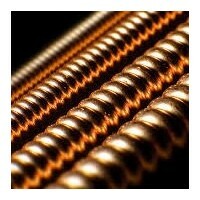 Ernie Ball's phospher bronze range of acoustic guitar strings deliver a rich and vibrant midrange tone. 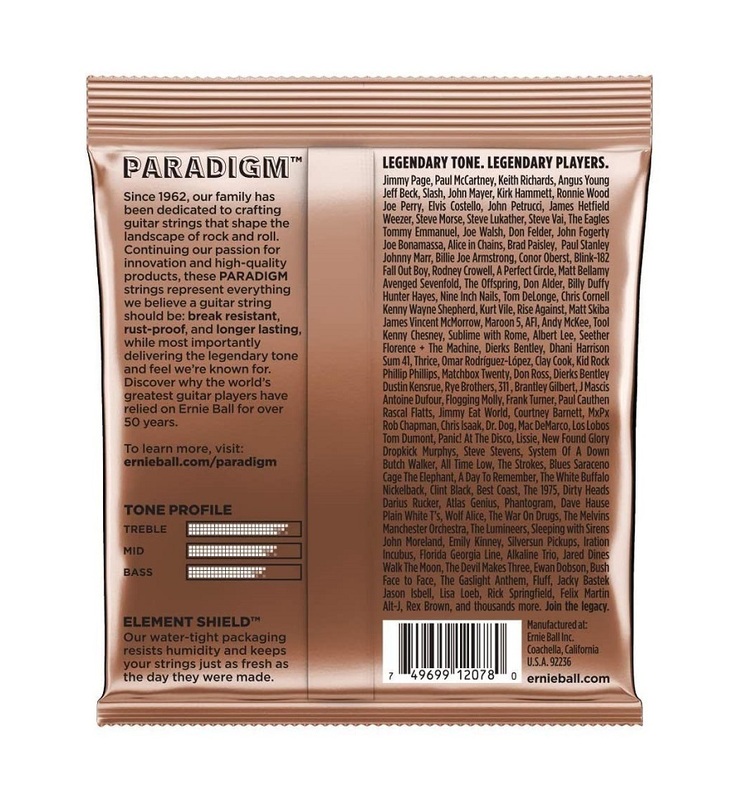 Players like this 92% Copper, 8% Zinc composition due to its consistent, slightly warmer tone (compared to 80/20 Bronze) out of the box. 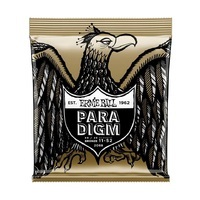 With Paradigm strings, you don't have to worry about breaking a string. 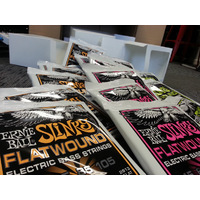 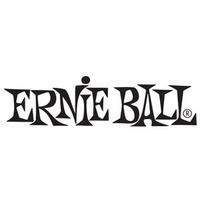 Ernie Ball are so confident you won't break them, they are offering to replace any broken strings within 90 days!